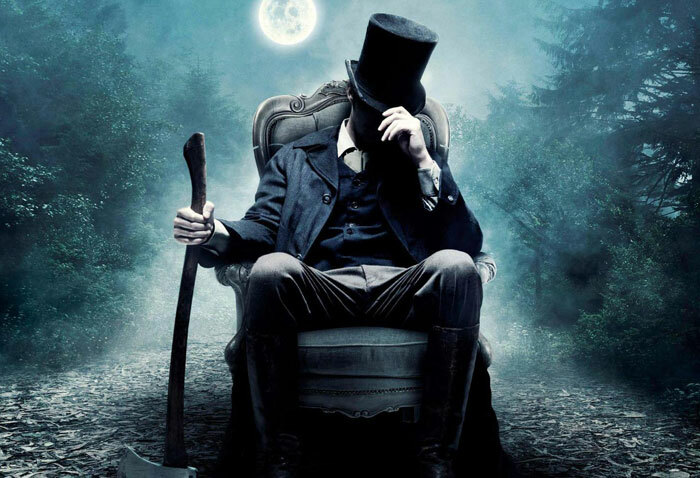 ABRAHAM LINCOLN VAMPIRE HUNTER: Movie vs the Book! THE BOOK: Obviously, since we’re talking about the 16th President of The United States hunting down the undead, we can’t very well get too hung up regarding authenticity here. I do give the book props for at least trying to. 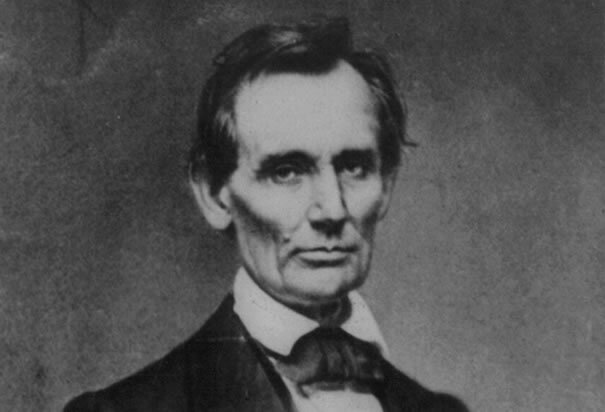 It follows Lincoln virtually throughout his entire life and mentions real people and situations that the real Abe Lincoln dealt with. Interwoven amongst what has been documented as “Fact,” are accounts of vampire hunting and vampirism. 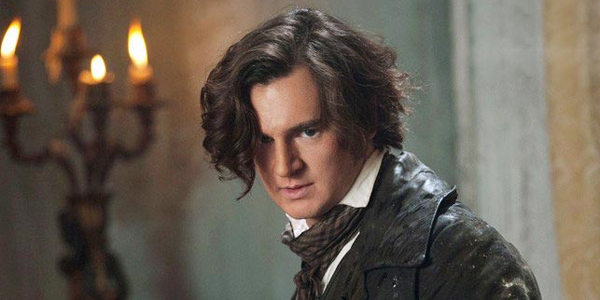 In many instances, vampires are directly linked to real life situations…that somehow never made it to the historians. Lincoln’s supposed “prose” also comes off as authentic. THE MOVIE: His name was Abraham Lincoln and he was President of the United States during The Civil War…..end of real life accuracy. The dialogue weaves in and out between the 18th and 20th Centuries making some of the performances seem like a high school play. THE BOOK: He’s no “Buffy” but regular cardio (done via consistent rail-splitting) means it’s reasonable that he be more formidable than us more sedentary, modern folk. He’s tough, but nothing super human. 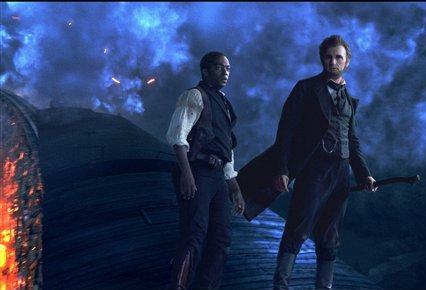 THE MOVIE: He may not be “Buffy,” but could very well be the supernatural “Chosen One!” Big Screen Lincoln performs death-deifying feats that could put a MATRIX character to shame! When Abe Lincoln brings his axe down on a tree, it doesn’t just split…it shatters! Had Lincoln left The White House and took to the front lines, The Civil War might have ended in a week. 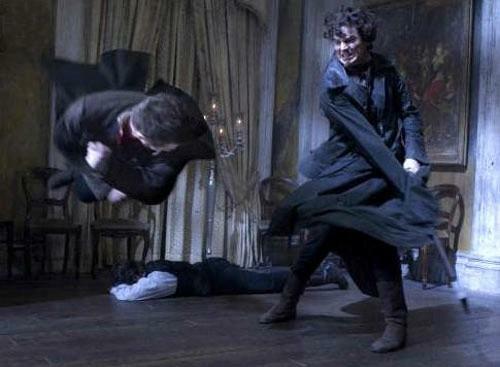 THE BOOK: Lincoln does, on occasion, get some assistance in his vampire battles but the story primarily deals with him and his vampire “friend,” Henry. The character of Henry is more (pardon the expression) fleshed out in the book and his origin is a lot more interesting. This Henry also has more altruistic reasons for drafting Abe’s assistance. Real life characters like his wife, Mary Todd, stay more in the background. THE MOVIE: Creates all new characters that were not in the book, most notably a young African American man (Will Johnson) who assists him in battle. He, along with Mary Todd and Harriett Tubman (yes, that’s right, THE Harriett Tubman), make up Lincoln’s 18th Century “Scooby Gang.” This Henry is less likeable than the book version and the movie gives us an ALL-NEW vampire rule; vampires can not kill other vampires! This is directly linked to the movie Henry’s need for Lincoln’s help. One interesting addition to the movie that was not seen in the book was having some big bad vampire villains to focus on while the book seems to jump from one foe to another. In my opinion, this facet actually made the story more interesting. THE BOOK: As I mentioned last time, the beginning of the book is riveting though I got more irked as I went along, culminating in my hurling the book across the room by the time I got to its crappy, twist ending. It does however tie real life situations, including slavery, to vampire activity in a clever way. THE MOVIE: Skims right over the book’s great beginning (the author, who appears in the book, never shows up here) but gets better as it goes along. Action sequences that never happened in the book are also featured and raise the overall entertainment value (while discarding every history book ever written). The movie held my attention more than the book and I thought the ending was a 100 times less insulting. The book and the movie are nearly completely different and can both stand alone while maintaining their own merits. The movie was entertaining but that’s not to say you can’t wait for it to be released on blu-ray. On the other hand, if you’re looking for a night out, you shouldn’t be disappointed. My advice is to check the book out from the library and rent the movie when it makes it to home entertainment. Sorry…Honest Abe demands I tell the truth! This entry was posted in Book Reviews and tagged Abraham Lincoln, Abraham Lincoln Vampire Hunter. Bookmark the permalink. ← I did the MONSTERBASH! I knew the movie would be LAME!!!! when you brought in Ms.Tubman, my hands went up. I think that they should have just had one of the main vamps be George Washington culminating in a final battle between the two to decide once in for all who the true Father of our Country is!